Can You Get Workers' Comp for Anxiety? Many of us get stressed at work. It's an unavoidable hazard of having a job. However, some people suffer severe stress resulting in anxiety. Do you have anxiety? Is it affecting your ability to do your job and earn money? If yes, you may be able to get workers' compensation for anxiety. 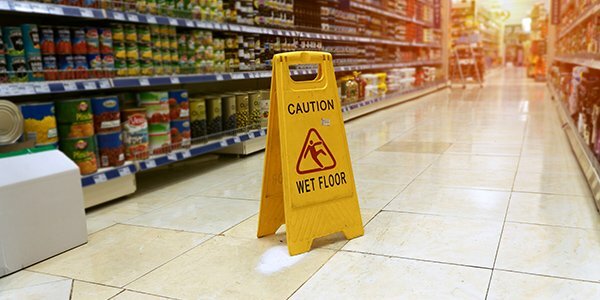 The number one rule for all workers' compensation claims: an injury must be work related to be eligible for workers' compensation. "Work related" means that the injury was caused by or aggravated by either your work duties or the conditions of your workplace. Workers' compensation laws vary from state to state. So, anxiety may be eligible for workers' compensation in one state but not in the neighboring state. In California, New York, New Jersey, and Michigan, you can get workers' compensation for anxiety as long as you can prove that work was the substantial contributing cause of the anxiety. Meanwhile, other states, such as North Carolina, will only provide workers' compensation for a work injury "caused by an accident that qualifies as a specific traumatic incident." In these states, unless you can show that the anxiety was caused by one traumatic incident, you won't be able to get compensation for anxiety. Arguing that work is stressful in general is not enough to establish eligibility for workers' compensation. Even in states that will provide workers' compensation for anxiety, making a successful claim is very hard. As I've said earlier, stress is a common condition among workers. In New Jersey, to win an anxiety workers' comp claim, you have to show that the stress you suffered at work was far above the normal stress other workers suffered. Also, you have to show that the increased stress at work was the "material cause" for your anxiety. In California, you have to be able to prove that work was at least a 51 percent cause of your anxiety. This proof must be supported by a doctor's testimony and detailed reports. If you want to make a workers' compensation claim for anxiety, you will need an attorney's help to prove that your injury is work related. Consult with an experienced local workers' compensation attorney for help.